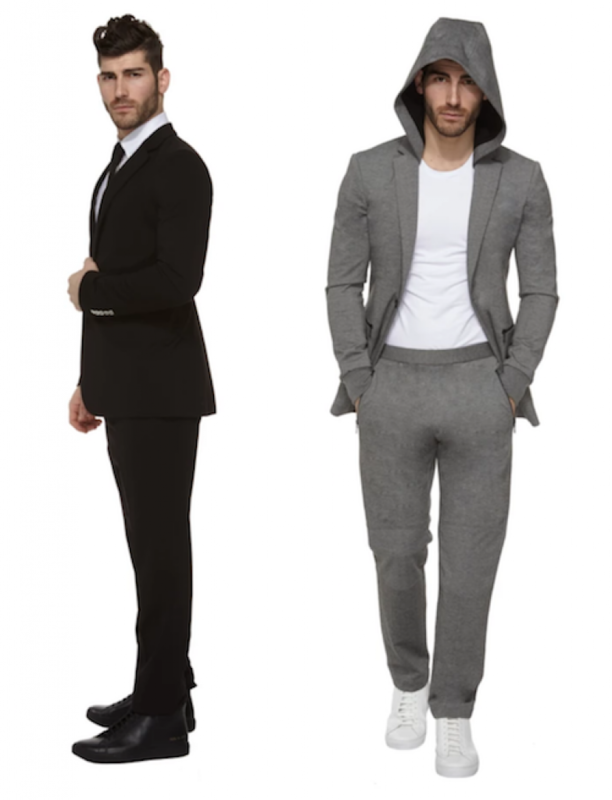 I would wear a suit everyday if it made me feel as comfortable as my jogging suit. I find that even if you wear a perfectly tailored suit you still don’t experience total freedom. Careless freedom is what the X Suit seems to offer. Freedom of movement. Freedom to eat, drink and do what you want without caring about or messing up your clothing. The X Suit is a perfect combination of styleful fashion and the latest tech. We’ve featured some clothing that contained a cool feature here and there, but the X Suit seems to take a lot of mindblowing fabric features and puts it all in one piece of apparel. Let’s take a look at the most notable ones. Full 4-way stretch: You can do parkours with both the corporate and sports version of the X Suit. Made of nano-stretch fabric, the X Suit is streeeeetchy so you’ll never feel like having to take it off for some relief. Odor proof: Scared of nasty smells penetrating the fabric of your suit and reaching out to your coworkers? 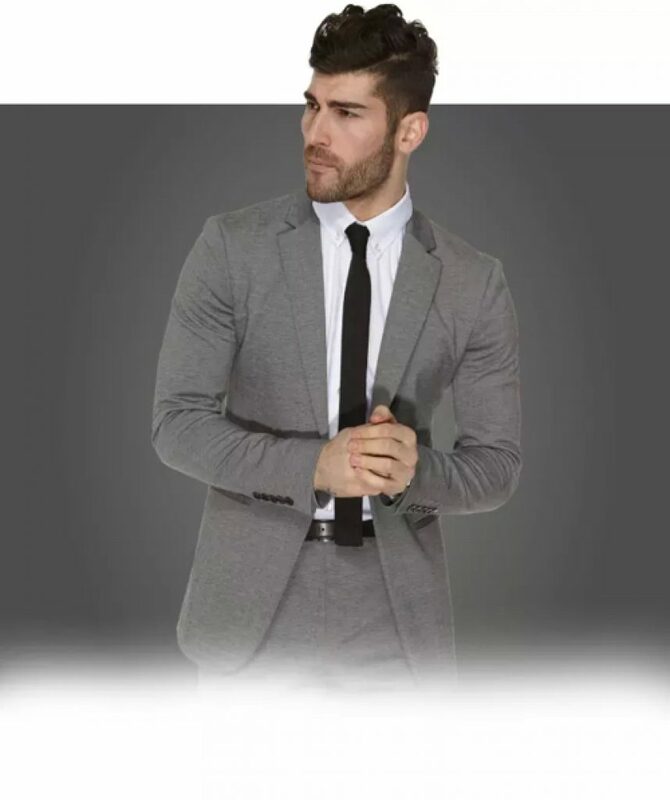 The X Suit fabric is odor proof so you’ll never have to worry about smelling bad after that tense board meeting. Who is the X Suit for? The X Suit surpassed its funding goal in less than a week on Indiegogo. The first units are set to ship on Indiegogo in mid January (2018) which is still the place where you can get it. The currently featured perk seems priced at a reasonable level where you’ll get the suit, the pants and a traveling bag all for under four hundred dollars. You can get two styles of X Suit. The black, corporate version which has classic cuffs and welts for front pockets or the sports X Suit which contains a removable hood, rib cuffs and a zipper at the front pockets. For sizing you’ll receive a custom sizing module with video instruction via email once an X Suit has been ordered.